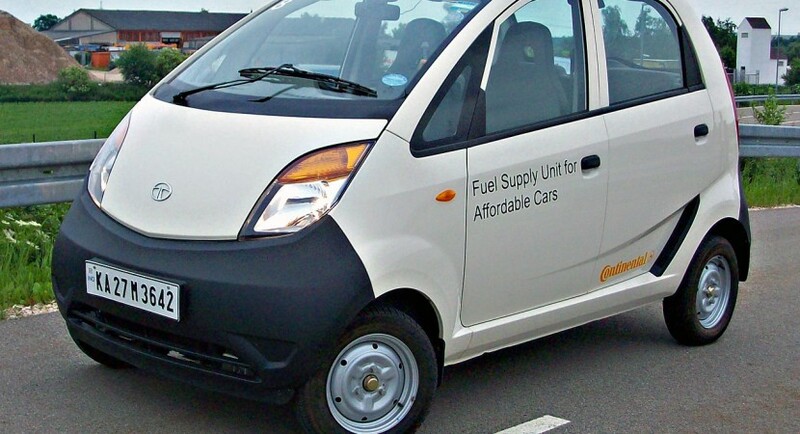 With big sales goals in mind for the Nano, the Indians at Tata weren’t going to be deterred by a few fire incidents. 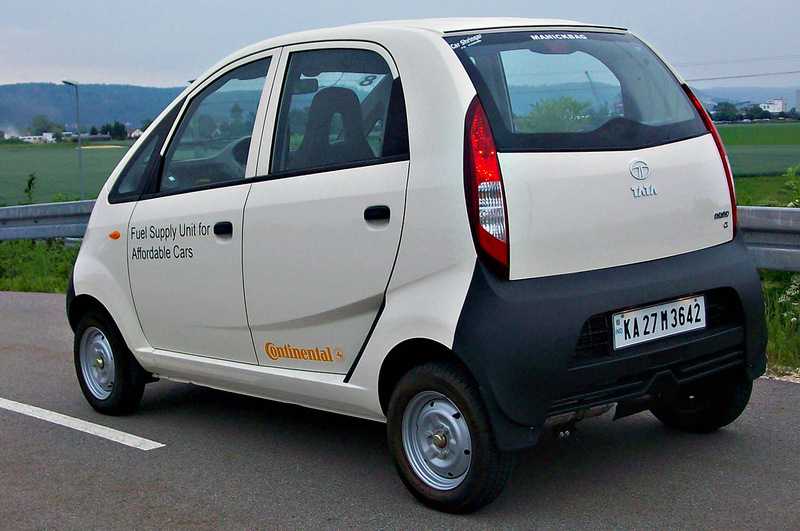 The Indians upped their game, offering “a free safety upgrade” and a four year warranty for the Tata Nano. All of these together somehow managed to convince buyers into hitting dealerships again. Apparently, December 2010 saw a seriously increased interest in Tata Nano purchases. 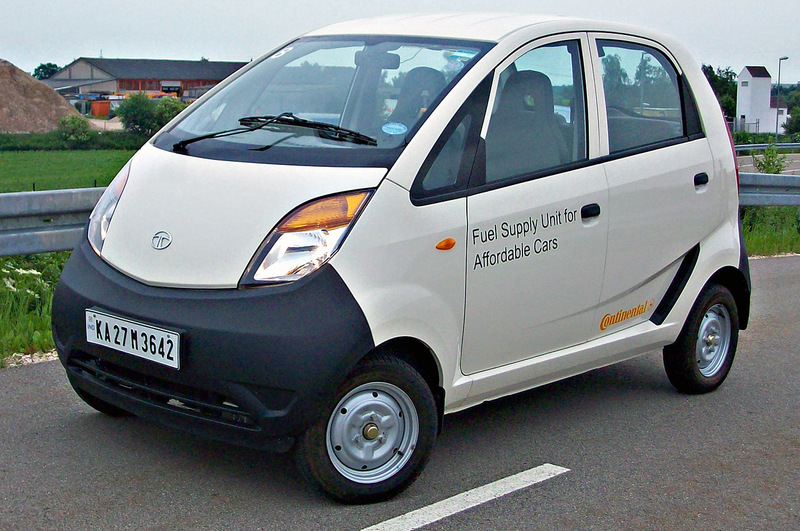 Figures suggest the Indians bought themselves some 5.784 units of the miniature vehicle. Given how Tata barely managed to shift 589 units of the same car (albeit without the new “extras”) in November, the sales percentage increase is of almost 1000%. 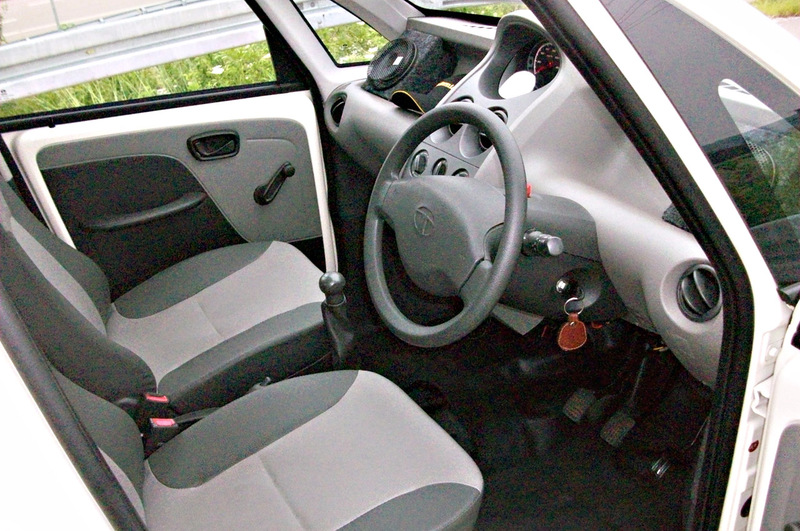 The thing that initially saw sales of the Tata Nano were the increases in price. Starting with $2.500 for the cheapest version the car now demands a $3.000 check before changing hands. The price hasn’t gone back down so what changed? Well, crucially, those nasty security problems have been done away with. Then there was the introduction of the warranty extension and a new maintenance plan which is said to be no more than 2$. All of them combined had quite the effect, but possibly the biggest heavyweight among them was an old friend of ours. Advertising. It seems that even in these days of internet and bluetooth compatibility on everything, television can still sell.